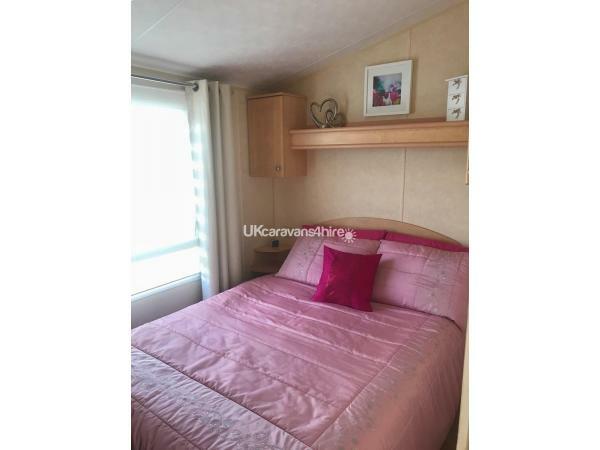 £50 deposit secures your dates plus £50 returnable bond,balance payed 4 weeks before your holiday. 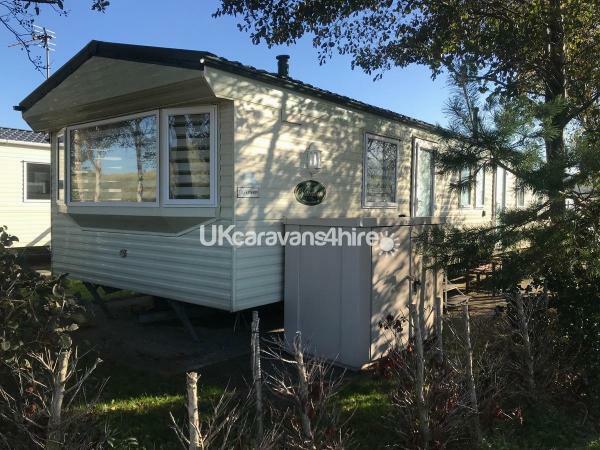 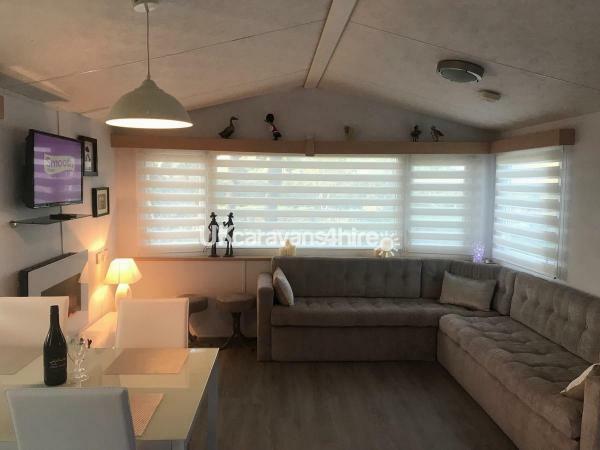 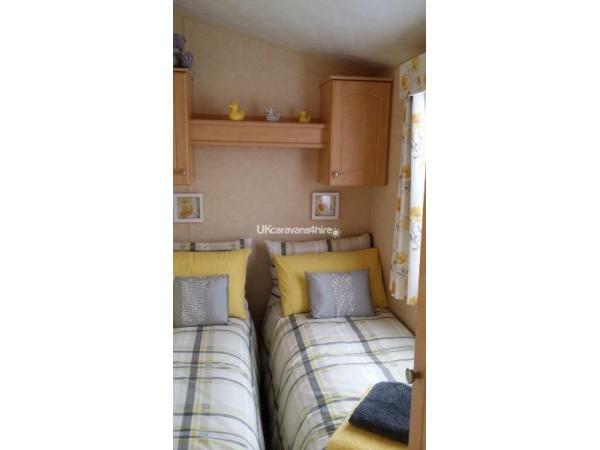 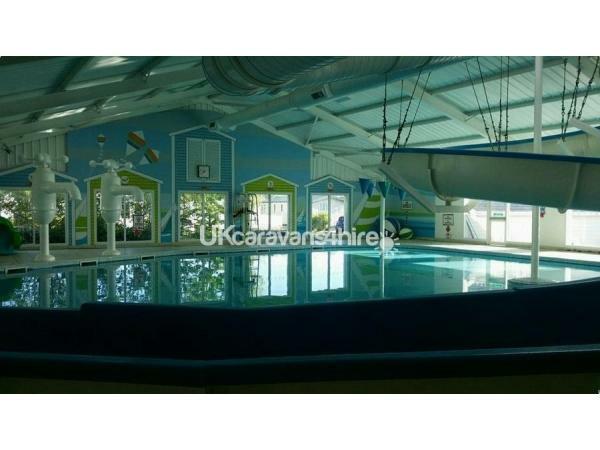 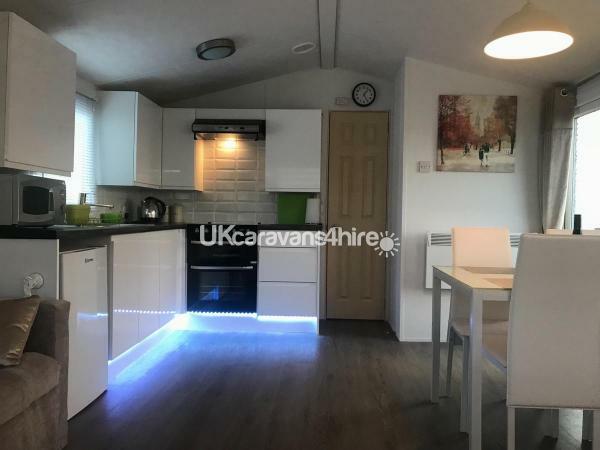 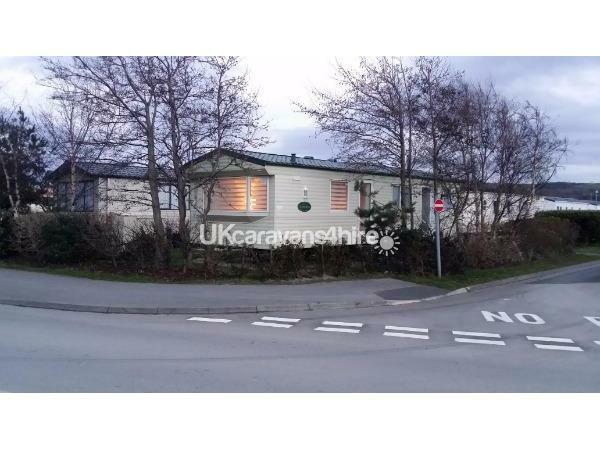 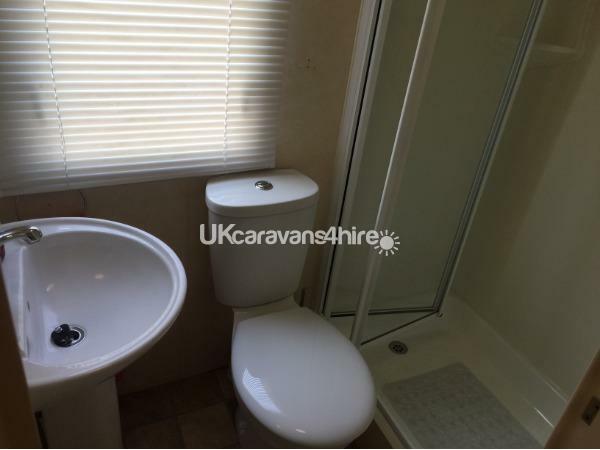 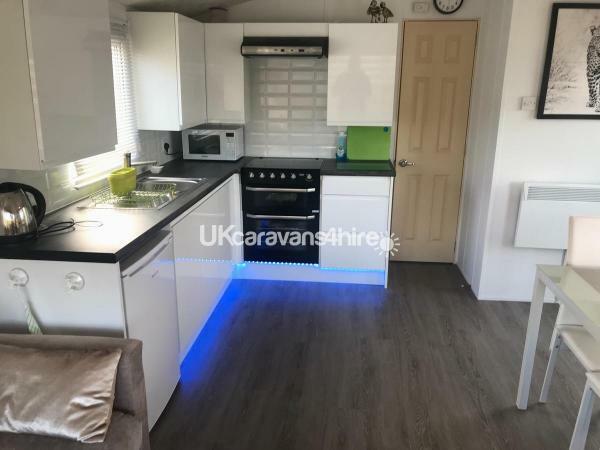 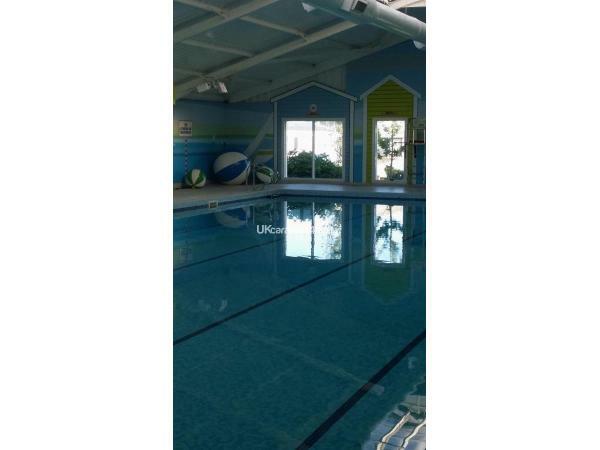 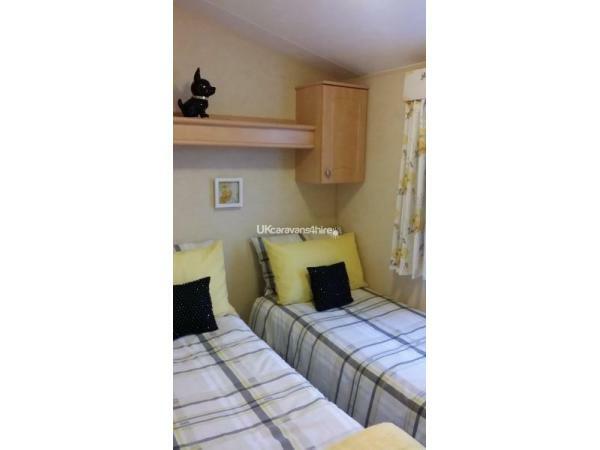 This lovely Caravan has 3 bedrooms and 2 bathrooms. 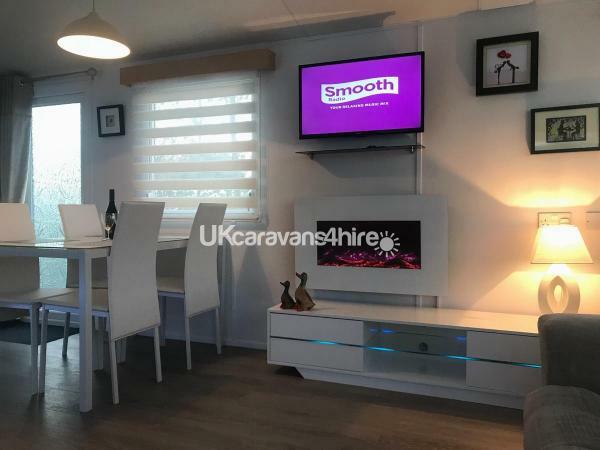 All with new curtains and modern blinds, smart TV with DVD player and you need for your holidays.